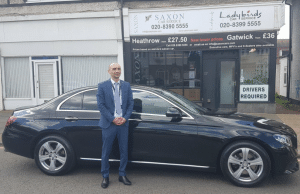 Saxon Car Service (established in 1987) have been operating for over 30 years! We welcome another fine company to our family, Saxon Cars have now been part of the Zed Group since January 2018. Adding Saxon Cars to our team will be enhancing the executive and business client service to our portfolio. A well established and respected business in the industry. Trusted by some major local and international commercial clients, including some well-known high street brand names to undertake their transport needs. Trusting Saxon cars to move their staff around as required in an efficient and costly manner to ensure they can proceed with their work without worrying about how to get to their meetings and destinations. 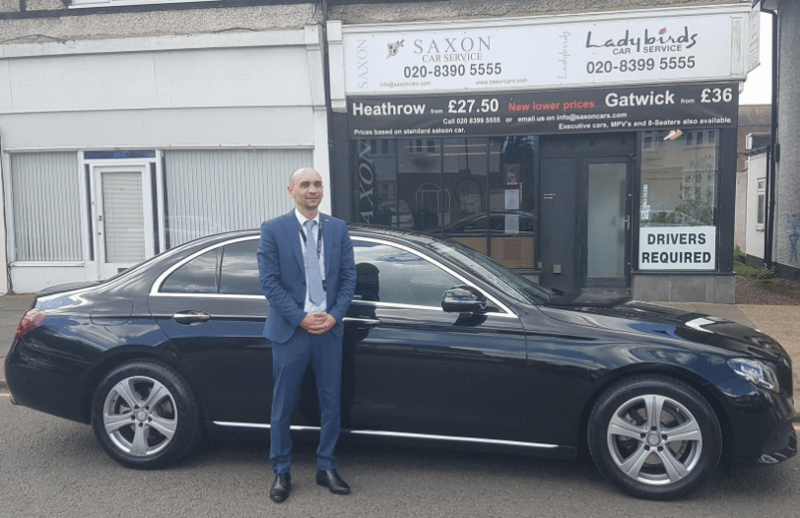 At Saxon cars we have a very good work ethos which ensure that we have a long serving and reliable staff and drivers, taking care of both their business clients and the community. Saxon serve all over London and surrounding areas in order to cater for you! When you can rely on no one else. Looking for those hassle free bookings? Especially to and from the airport, well Saxon do it all. 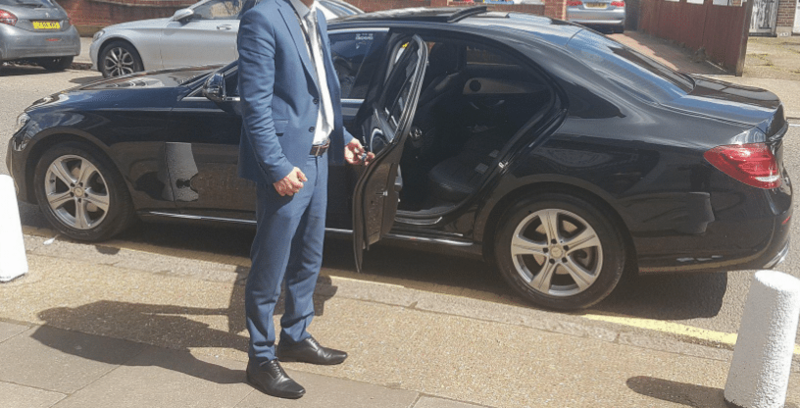 Our airport service is second to none, you will be looked after from the very start to the finish where you will be met and greeted (on your arrival) with a named signboard. Travel in style with our range of vehicles including: estate, saloon and mpv cars or upgrade to our VIP range which include Mercedes, Audi or Jaguar. For those special events you want to make an impression at, request our executive Mercedes S Class for a true chauffeur experience.